Guangzhou Lian Rou Machinery & Equipment Co. Ltd. is the first manufacturer of pocket spring machines in China and now is widely known around the world. 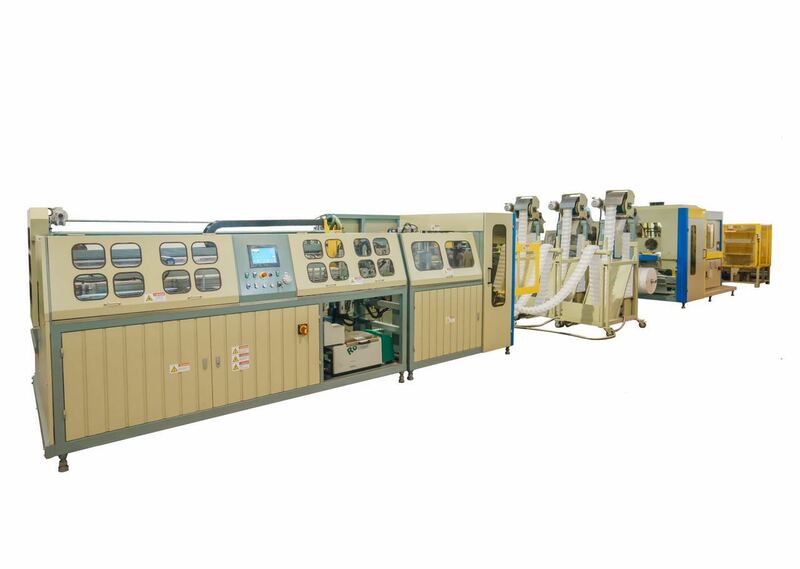 For the past 20 years, Lian Rou has specialized in equipment for pocket springs, including assembly machines; automatic production lines; mattress wrapping machines; roll-packing machines for pocket spring units, mattresses and Bonnell units; foam compressing machines, etc. 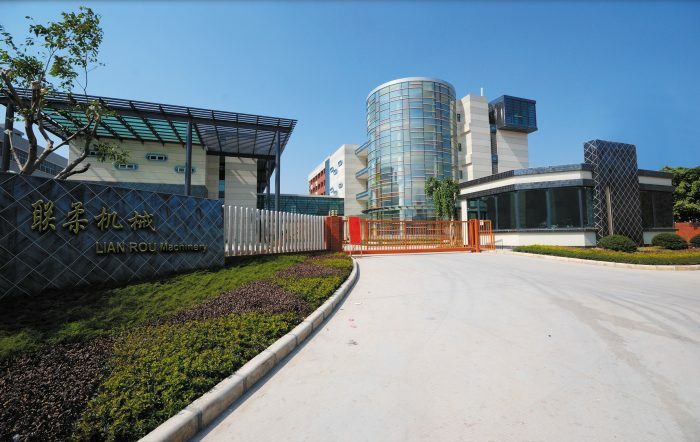 Lian Rou also is known for its innovative ideas and research power, inventing new equipment and regularly bringing new product ideas to the industry and market. Lian Rou Machinery was created in 1978 as a mold maker. In the 1980’s, with the improvement of its own scale and development orientation, it devoted itself to the development of jewelry processing machinery and packaging machinery. By the 1990’s, the factory was deeply involved in the development of soft furniture machinery. With many years of experience in electromechanical technology, it is determined to produce advanced soft furniture production equipment. After years of hard work, a number of technologies and product quality have been in the leading position in the industry. Since its founding, Lianrou has striven to develop and manufacture a variety of industrial production equipment. It has made remarkable achievements in mattress machinery under the insistence of high-quality, high-tech goals, combined with the wisdom of the employees, the technical and professional knowledge and the cohesion of the group. The factory carries out design, manufacturing, quality inspection, and even the final after-sales service. With a professional attitude, all customers are satisfied. With this spirit, Lianrou’s products have been successfully promoted all over the world. With the continuous development and expansion of the company and the changes in the market, Lianrou places great emphasis on the cultivation of scientific and technological talents and investment in scientific research and technology. At the same time, the factory also attaches great importance to the protection of intellectual property rights, so all models developed by this factory must have national patent protection. We absolutely understand the importance of quality after-sales service for our customers, so our company is very concerned about the use of equipment by customers. Keep in touch with the user, follow-up and maintenance instructions. The purpose is to make our factory equipment achieve the highest performance and stability, and to increase the production efficiency of our customers. At the same time, our factory provides our customers with the lowest parts supply price for quality assurance, thus protecting the interests of our customers, and therefore getting many domestic Well-known mattress manufacturers praise, but also by Europe and the United States and other foreign customers agree.